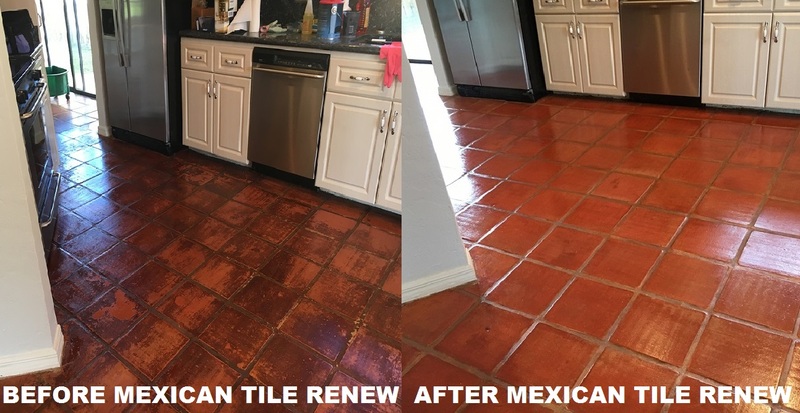 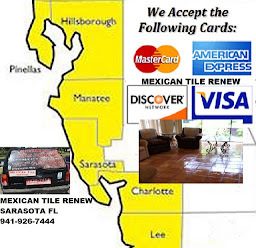 Recent Mexican Tile Renew Projects in Fort Myers, Osprey, and Sarasota Fl We Make Like New the Good the Bad and Just Plain Ugly Floors. 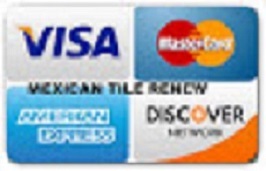 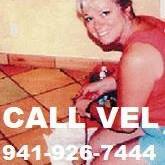 Home renovations, room add-ons, old Mexican tile needs cleaning before you move in, we get it all, and we make it all as good as new. 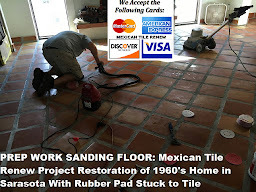 Recent Mexican Tile Renew Projects in Fort Myers, Osprey, and Sarasota Fl We Make Like New the Good the Bad and Just Plain Ugly Floors.